As discussed on the Pete and Brenda Show, aired various days during the week of May 24th – May 28th including Wednesday, May 26th at 12:40 and 9:40pm PST. 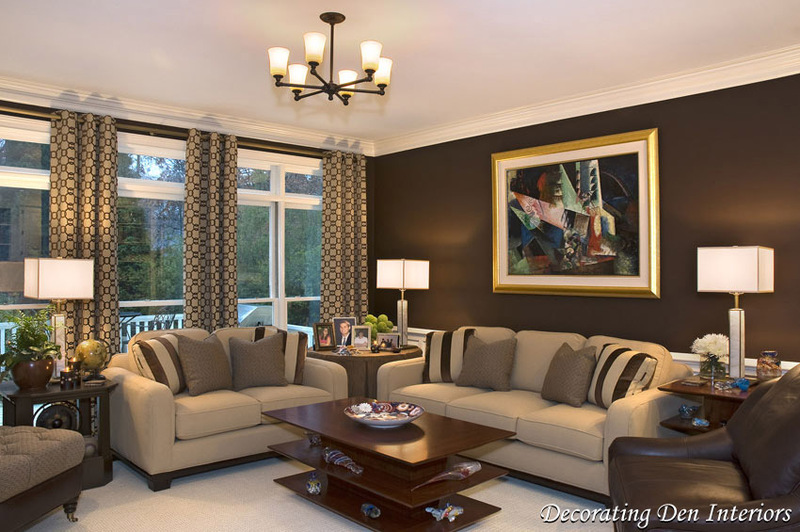 This blog covers three interior decorator tips that will help work wonders in almost any room and help give a professional touch… turning a room that appears blasé into a room that makes people say “wow” when they walk in. 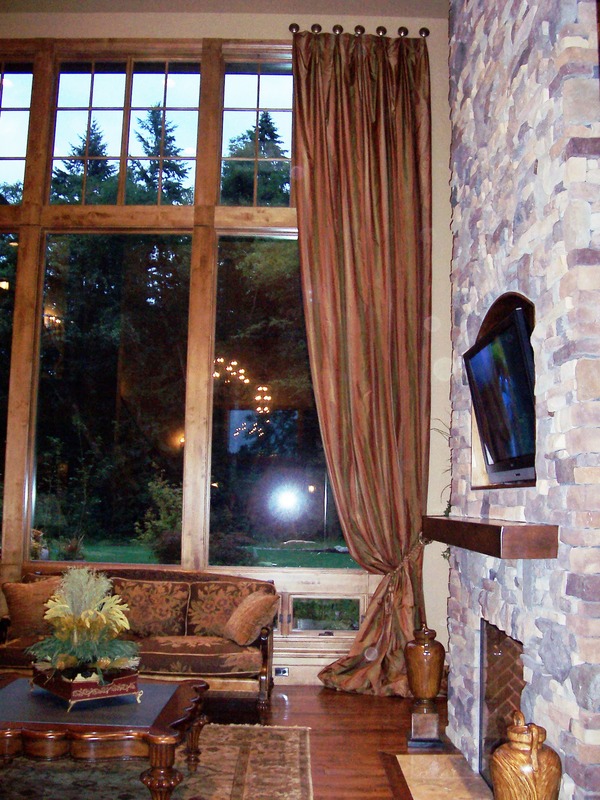 You’re probably thinking that you can’t afford custom window treatments, however I recommend at least getting a quote for low vs. high options. And please be sure to have your panels lined! 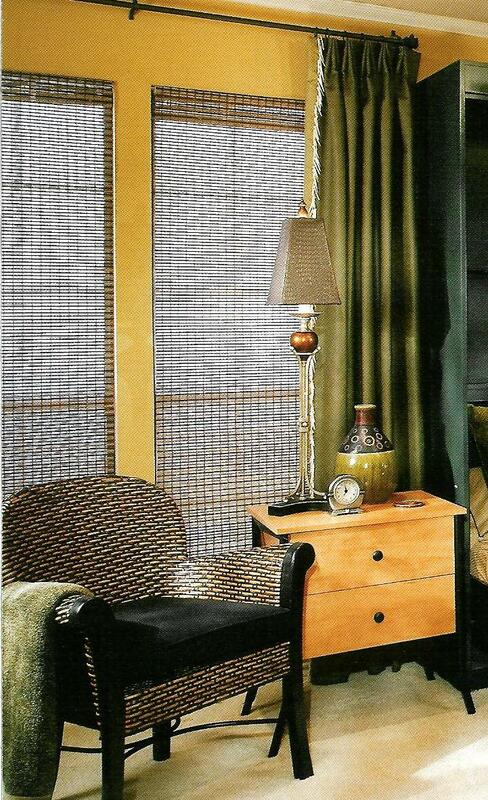 Lined window treatments make all the difference in world… They hang and filter the light so much better! 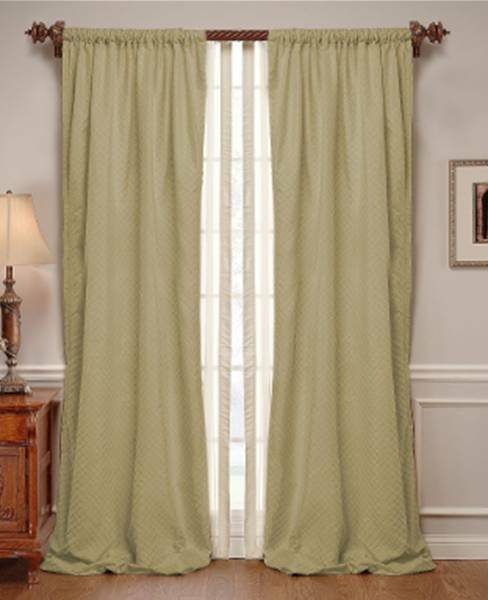 Additionally if you’re after a professional look lining is a requirement, unless they are sheer draperies. 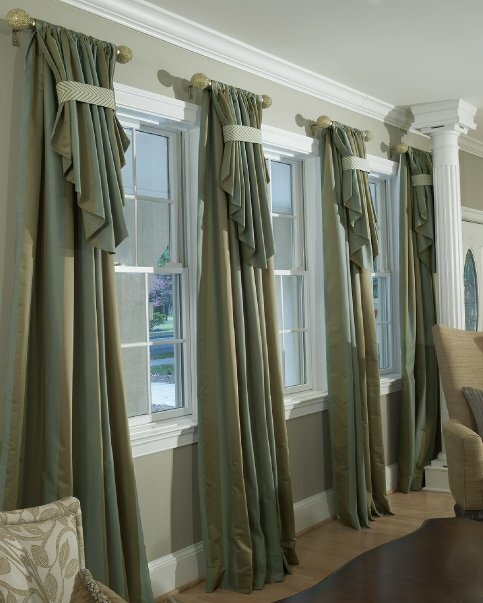 You can actually purchase custom draperies for close to the same price as store bought curtain panels you’ll find in such stores as Pottery Barn and Restoration Hardware. 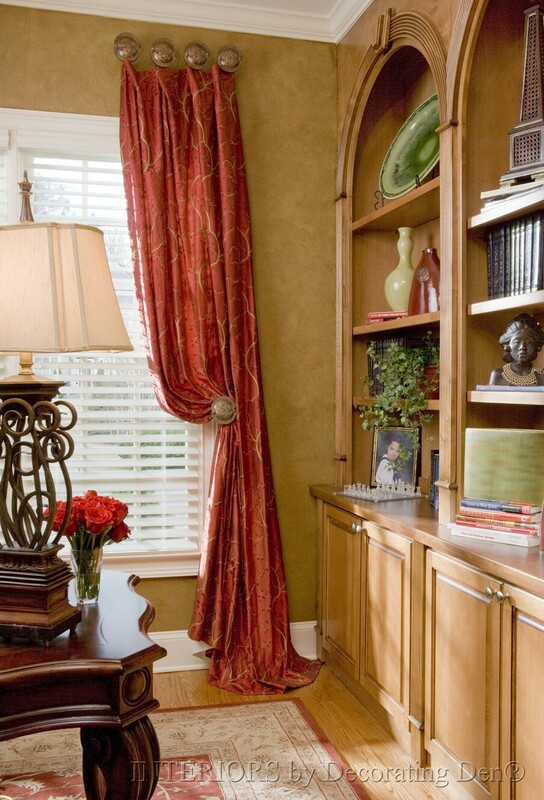 If you find the window treatments are still over your budget, consider learning how to sew. 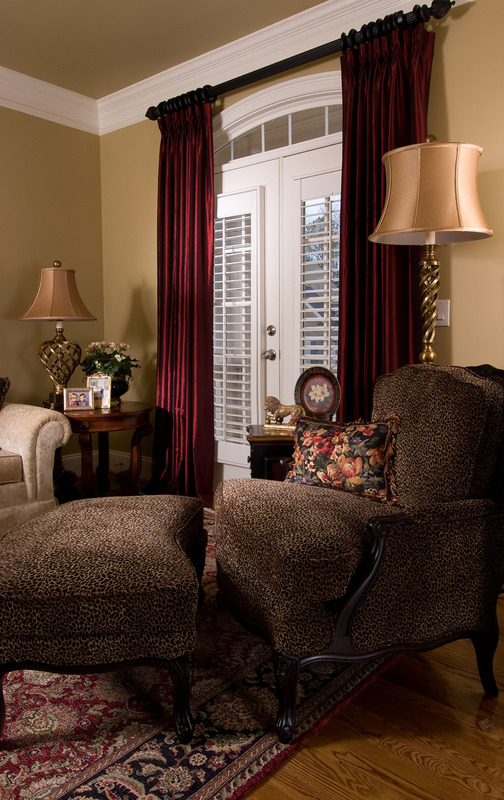 We frequently have to fix many window treatments where store bought window panels were too short for the wall height and/or lacked in pizzazz. 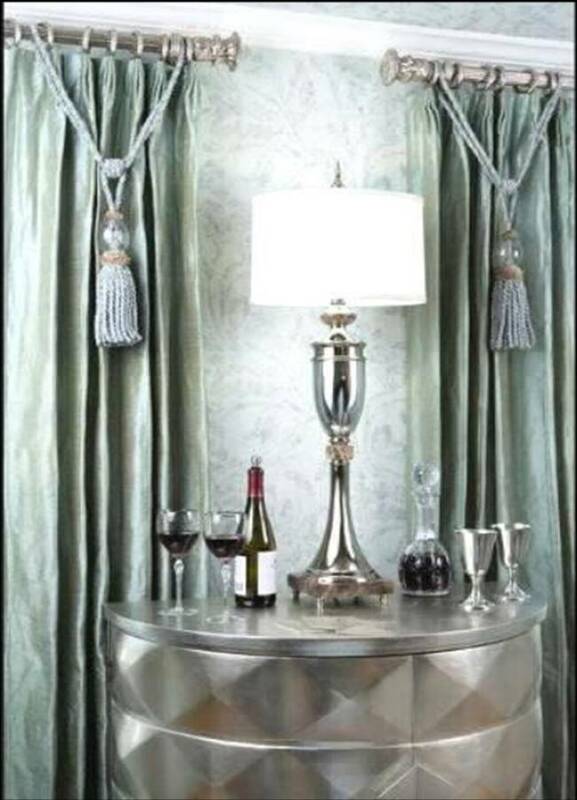 Drapery panel height tip: Tall drapery panels add drama to a room. If you have a home with short ceiling height, you can actually give the appearance of a taller ceiling by hanging your curtain panels as high as possible. 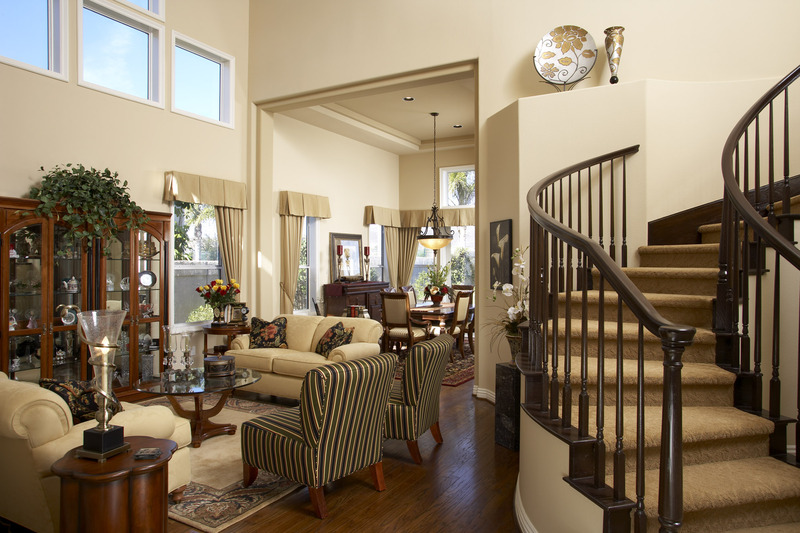 I usually hang them 1″ below the ceiling, and you want them to at least reach the floor. Whatever you do, don’t hang panels that are too short and don’t reach the floor. 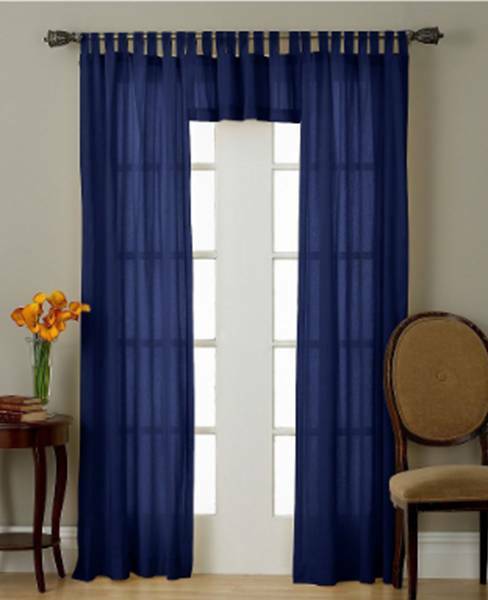 Ready made tab top curtains-- Not a professional decorating look. 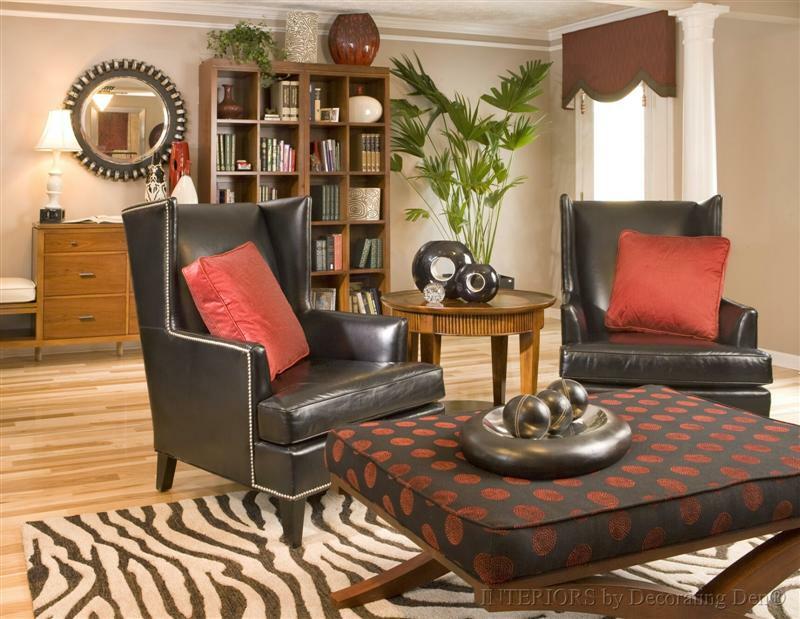 Accessories are not an area to put off, as they are a key component to adding that “wow” factor to your room. This can be one of the toughest areas for couples to reach an agreement on, but they are worth the effort. 1.) Take a picture of your room and view it on a computer, then clear out all the accessories and start with a fresh, clean slate. 2.) Consider the style you’re after, i.e. 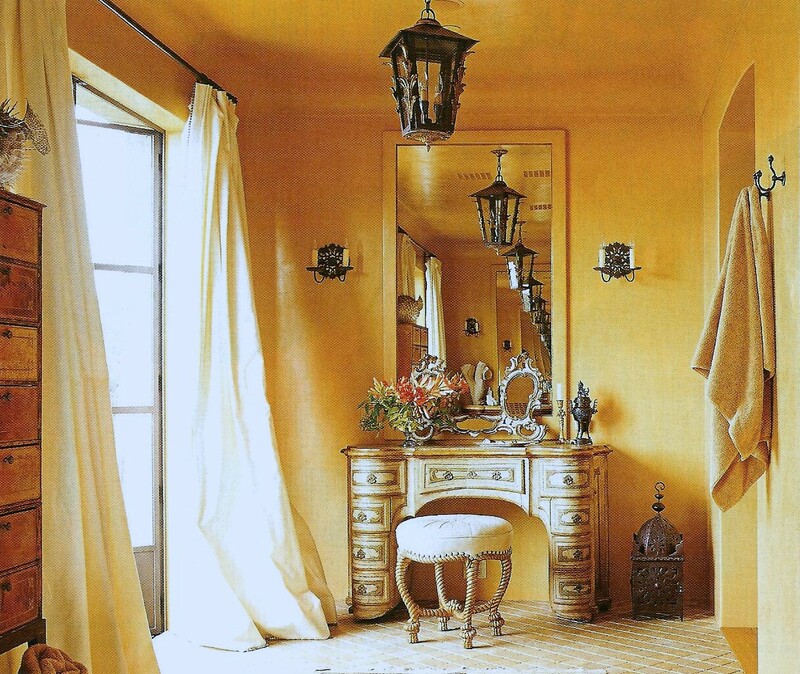 clean and modern, traditional and cozy, French country, Tuscan, eclectic, exotic and adventurous, lodge-style, etc.&nbsp; Then stick with that style as you accessorize. 3.) Coordinate the colors of your throw pillows, candles, candle sticks, artwork, picture frames, glass, ceramics, books. great post! glad to see someone agrees with me about the ability to put area rugs over wall-to-wall carpet. up north, this was seen as a normal way to decorate, but i notice many people down south just think it’s strange. 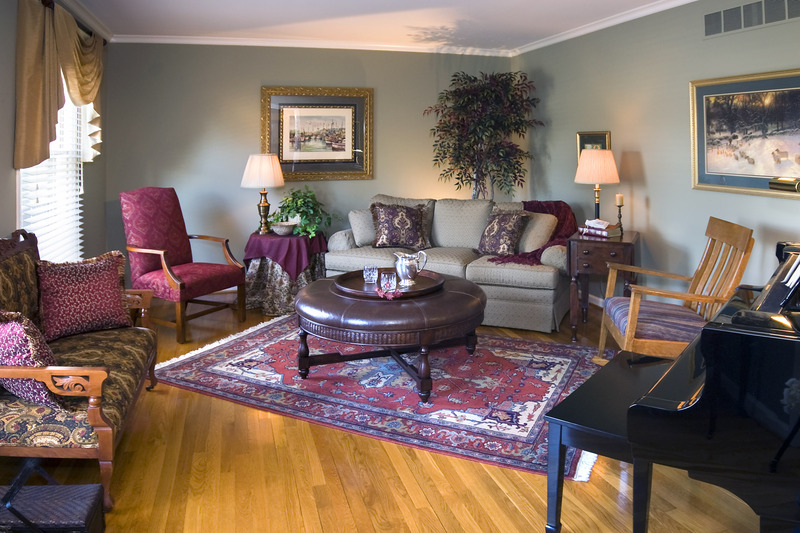 We put area rugs on top of wall-to-wall carpet a lot out here in the northwest. 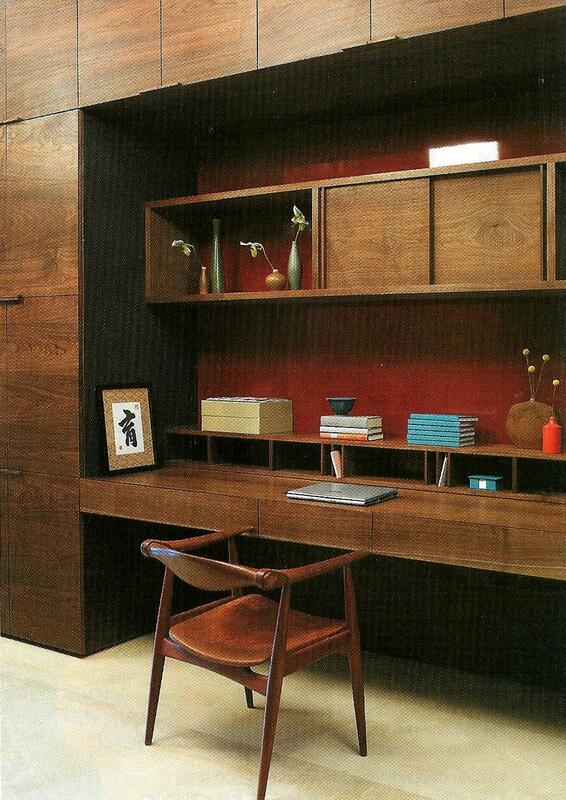 Really great interior design ideas. We are obviously biased towards the blinds, but the curtains also look excellent. Awesome blog post. it is great that you select the area rugs as a part of your home decoration so perfect. 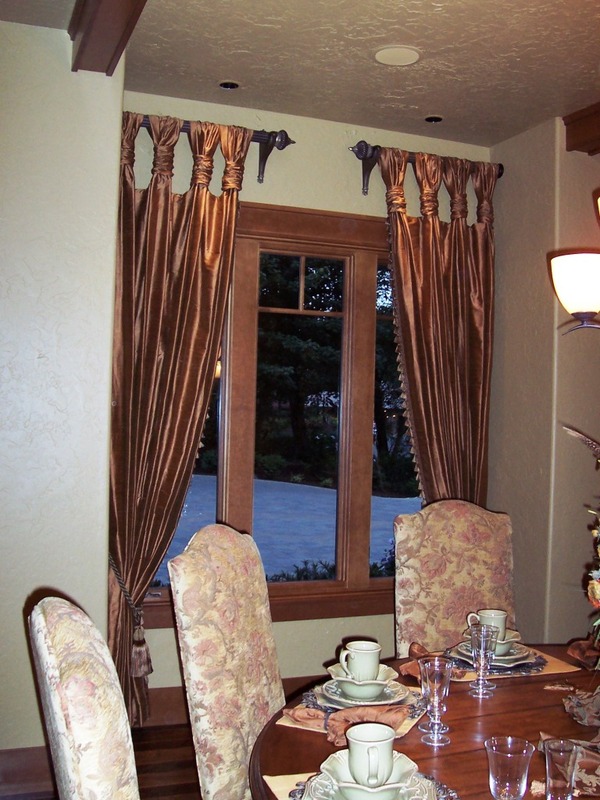 Hi Linda, these are custom made window treatments by Decorating Den Interiors, which has offices nationwide.